XLS-Medical Direct Fat Binder, is an over the counter product, that can help you reach your weight loss goal by binding some dietary fat. XLS-Medical Direct Fat Binder can bind up to 27% of dietary fats in your’ stomach, making the fat molecules too large to be digested in your intestine. 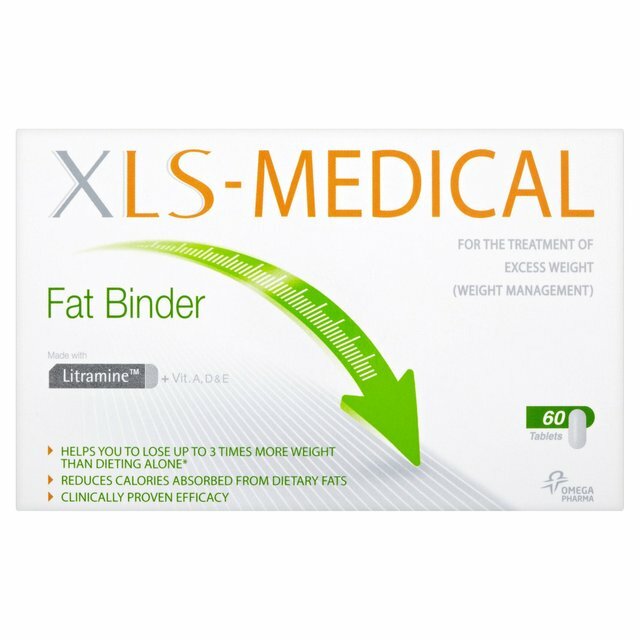 XLS-Medical Direct Fat Binder does not require a prescription. 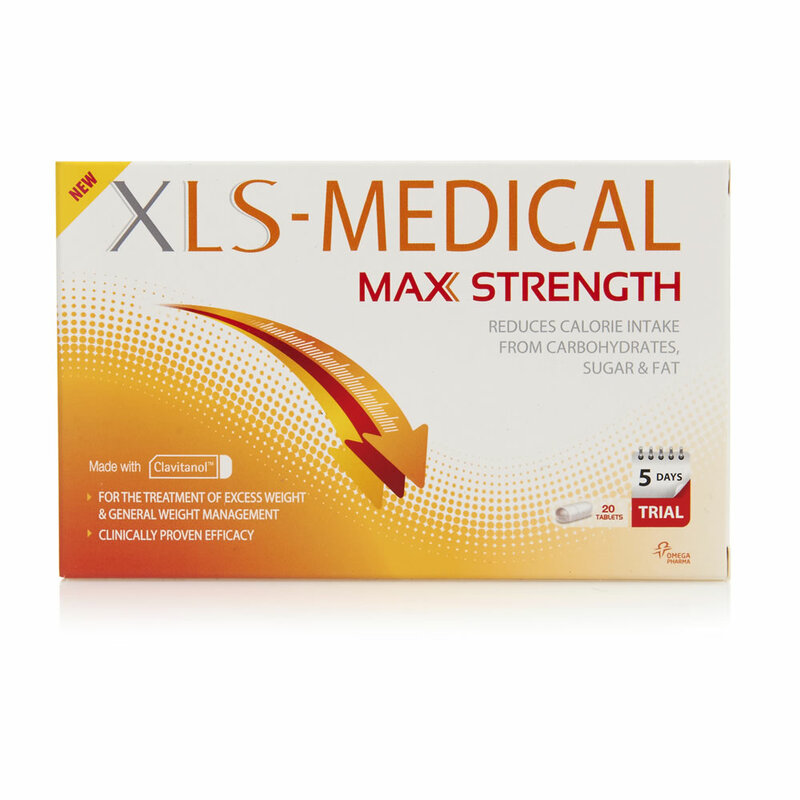 XLS-Medical Direct Fat Binder makes it easier than ever to lose weight, by simply taking one sachet before each of your three main meals each day. XLS-Medical Direct Fat Binder comes in an easy to use sachet, making it simple to take on the go with you, easily fitting into handbags. Consume the powder directly, no need for water. 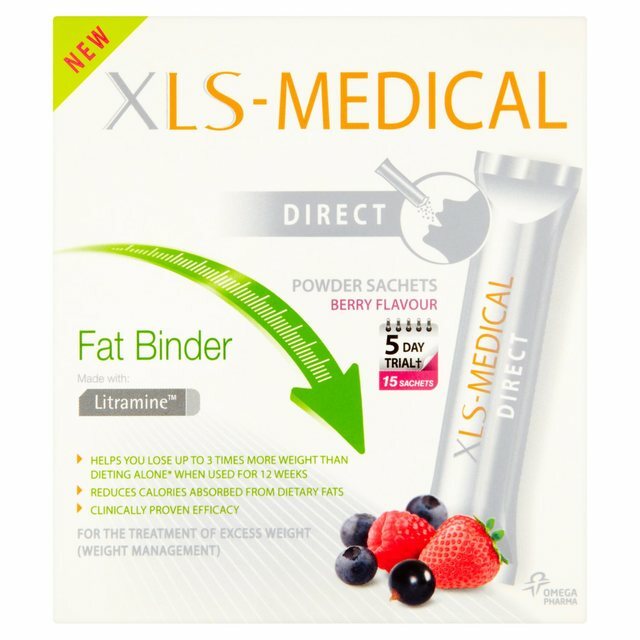 XLS-Medical Direct Fat Binder is derived from organic plant sources, so is proven to naturally well tolerated. XLS-Medical Direct Fat Binder works by binding fat is bound together with fibre in your diet, so be sure to have a high fibre diet. Each sachet contains XLS-Medical’s patented fibre complex, Litramine, which is derived from natural organic sources. Litramine is used to find to dietary fat. 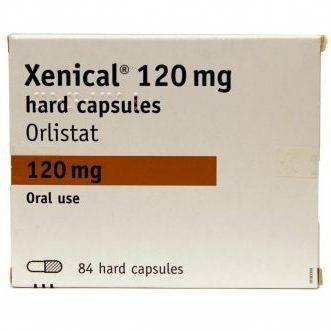 XLS-Medical Direct Fat binder is only recommended for use by adults over the age of 18. 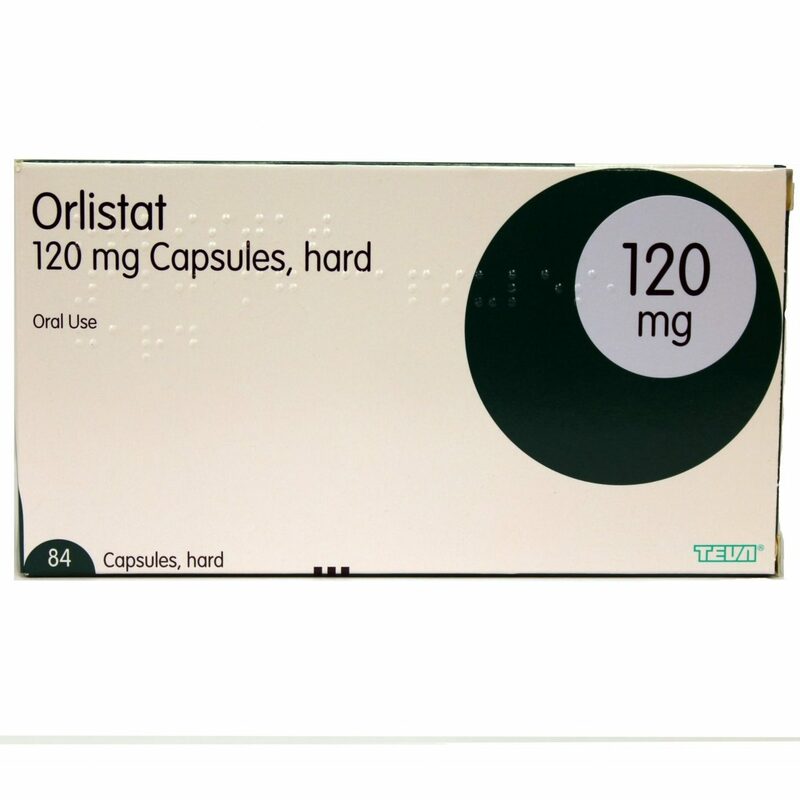 Do not take XLS-Medical Direct Fat Binder within 2 hours of taking any fat-soluble medicine, such as an oral contraceptive pill.